On Tuesday 24th June 2014 we were pleased to receive a visit from our good friend the Rev Dafydd Morris who is the representative for the Trinitarian Bible Society in Wales. We used the Mary Cave Centre for this meeting to accommodate all who would come. He spoke helpfully about the bitterness and the sweetness of The Word of God from Revelation 10 v10. 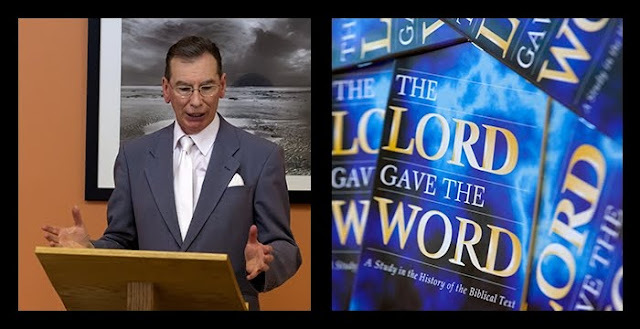 Mr Morris then went on to refer to the important work of translating and distributing the scriptures ensuring that this work is based on uncorrupted texts. We rejoice to hear of the apparent hunger for The Word of God in other countries.